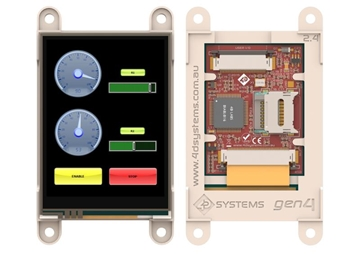 The gen4 2.4” Diablo16 Integrated Display Modules are part of the latest gen4 series of modules Designed and Manufactured by 4D Systems. 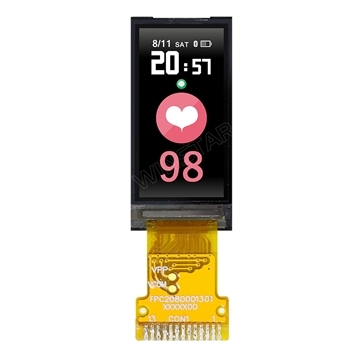 These specific gen4 modules features a 2.4” colour TFT LCD display, and come with options for Cover Lens Bezel (CLB), and resistive touch. They is powered by the well-known 4D Systems Diablo16 Graphics Processor, which offers an array of functionality and options for any Designer / Integrator / User. 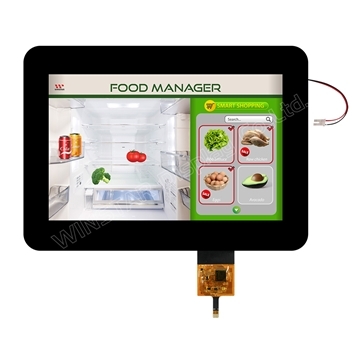 The 2.4” Diablo16 Integrated Display Module features a TFT LCD Display, is capable of Touch Detection, microSD memory Storage, GPIO and Communications, along with multiple millisecond resolution timers, and Audio Generation. 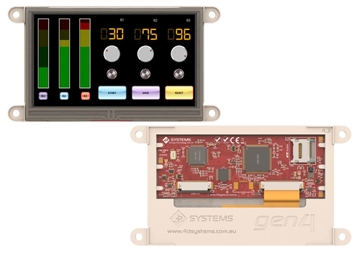 The gen4 series of modules has been designed to minimize the impact of display related circuitry, and provide a platform suitable for integration into a product. 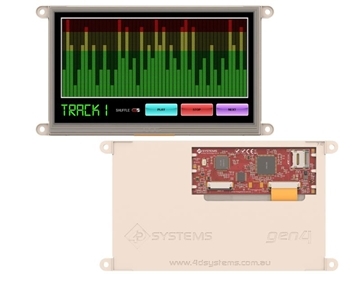 Application boards can sit flush on the back of the gen4 if required, as the display related electronics sit inside the plastic mounting base, leaving the application board surface clear for User circuitry. 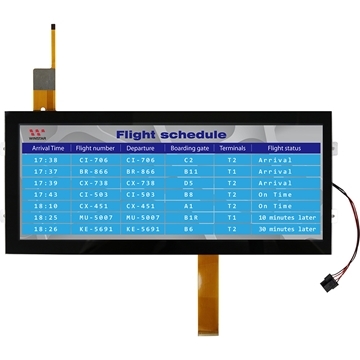 240 x 320 Resolution, RGB 65K true to life colours, TFT Screen with integrated 4-wire Resistive Touch Panel (on DT model only). Module dimensions: (D): 78.4 x 44.8 x 6.0mm // (D-CLB): 79.0 x 58.7 x 7.1mm // (DT): 78.4 x 44.8 x 7.2mm.